Did Obama give citizenship to thousands of Iranians during nuclear deal discussions? A senior Iranian cleric says that the U.S. granted citizenship to 2,500 Iranians during negotiations for the Iranian nuclear deal, according to Fox News. Hojjat al-Islam Mojtaba Zolnour, a high-ranking member of parliament and chairman of Iran's parliamentary nuclear committee, made the claim to Iranian state media, which was then picked up by Fox News. On Tuesday morning, President Trump jumped on the story, tweeting it out to his over 50 million followers. "Just out that the Obama Administration granted citizenship, during the terrible Iran Deal negotiation, to 2,500 Iranians - including to government officials," Mr. Trump tweeted. "How big (and bad) is that?" Is there any truth to the claim? Fox News noted in its story that there's no evidence to support Zolnour's claim. Zolnour is a hard-liner, and was using the claim as a cudgel against his more moderate foes in Tehran. 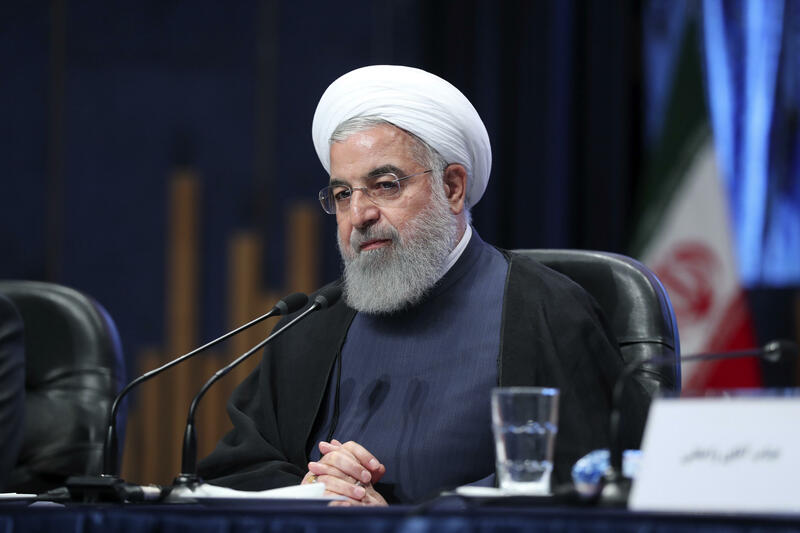 His point was that allies of the comparatively moderate Iranian president, Hassan Rouhani, were benefiting from a secret deal with the U.S. that runs counter to Iranian interests. But former Obama staffers are saying that there is zero truth to Zolnour's claim. "The allegation is absurd and entirely false. It shouldn't be lost on anyone that this is a case of Donald Trump parroting Fox News, which is peddling the claims of an Iranian hardliner," Jeff Prescott, the former senior director on President Obama's National Security Council, told CBS News.